Myrna, Aqualitas’ co-founder and CEO, has spent more than 25 years as lawyer, disabilities advocate and entrepreneur and has lead initiatives in cannabis research, product development, international import and export. Under her leadership, Aqualitas has raised tens of millions in non-brokered funds in the exempt market, raised hundreds of thousands of dollars in research grants and credits for award-winning technologies and innovations in the cannabis sector. Aqualitas is a woman-led, environmentally sustainable producer, the only Clean Green certified producer in Canada and will soon be the only Canadian licensed producer that is GMP European ICH compliant with organically grown certification. 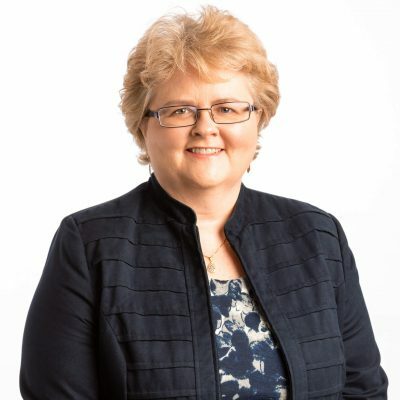 Myrna was named the Bronze Business Leader of the Year in the 2019 Halifax Chamber of Commerce Business Awards for her leadership in rural economic development, innovation and environmental sustainability. She is a member of the advisory and selection committee for the Wallis McCain Institute Program for high growth potential entrepreneurs in Atlantic Canada. Myrna was a two-time finalist presenter with the Arcview Group, the largest deal flow angel network for cannabis investors in North America. She received her Queen’s Counsel designation in 2014 for exceptional merit, ethics and contribution to the legal profession.